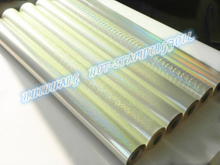 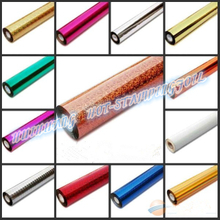 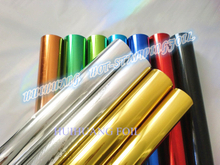 hot stamping foil, holographic foil, laser hot stamping foil, metallic foil – Cangnan Huihuang Hot-Stamping Materials Co., Ltd.
We are hot stamping materials manufacturers suppliers in China. 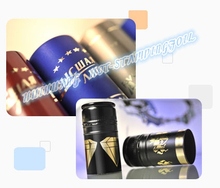 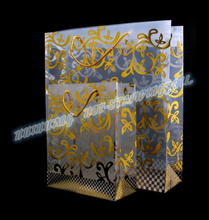 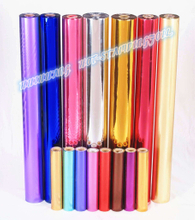 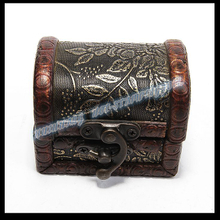 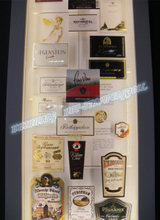 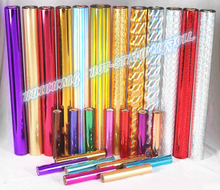 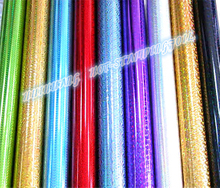 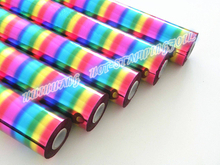 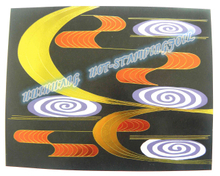 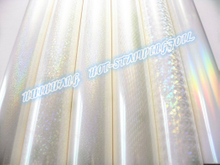 Professional supply hot stamping foil, holographic foil, laser hot stamping foil, metallic foil. 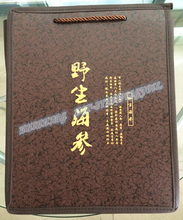 we warmly welcome customers both at home and abroad to visit us or negotiate with us. 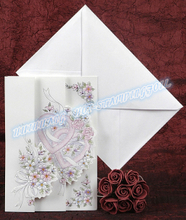 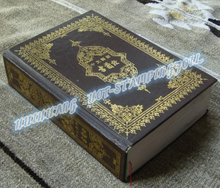 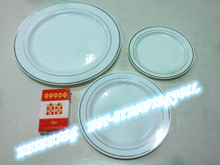 ©Copyright 2015 Cangnan Huihuang Hot-Stamping Materials Co., Ltd.